Style another device with "Gadsden Flag"
iStyles Asus Eee PC Touch T101 Skin design of Yellow, Font, Logo, Graphics, Illustration with orange, black, green colors. Model AET1-GADSDEN. Added Gadsden Flag Asus Eee PC Touch T101 Skin to your shopping cart. 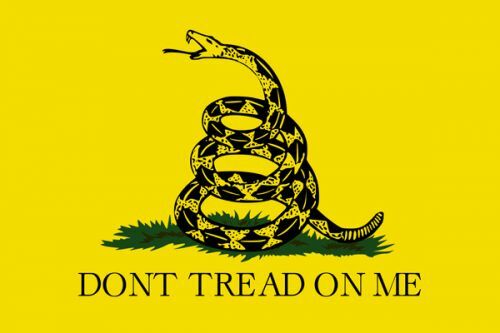 View your Shopping Cart or Style Another Device with "Gadsden Flag"